Please fill out the form below to contact the international association of lawyers ialci, and we will get back to you as soon as possible. If you would like to know more about ialci’s membership conditions, before you contact the international association of lawyers ialci, please refer to ialci’s membership page, in particular you can peruse ialci’s history and ialci’s executive committee. 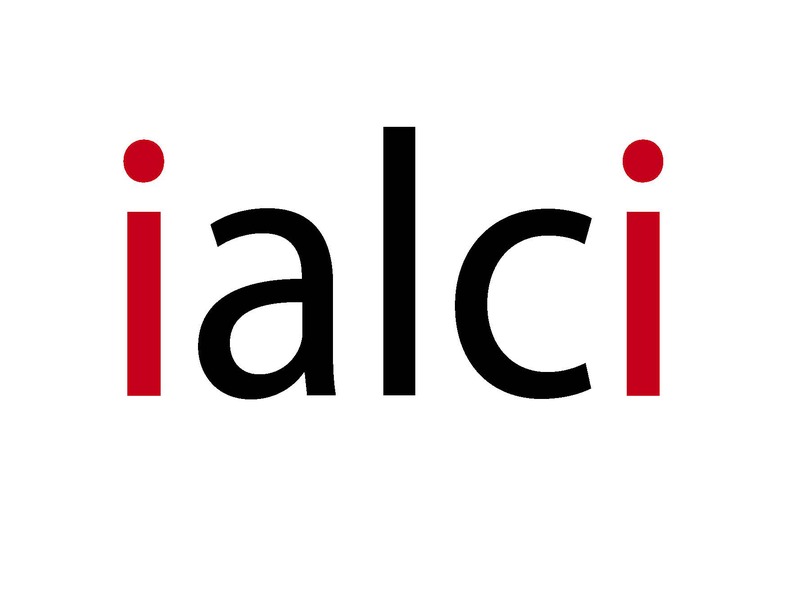 If you would like to get some information about what ialci is about, before you contact the international association of lawyers ialci, please refer to ialci’s “about” sections. If you would like to check out who is a member of ialci, before you contact the international association of lawyers ialci, please refer to the list of ialci’s full members and the list of ialci’s associate members. If you would like to, not only contact the international association of lawyers ialci, but also join as a member of ialci, please fill in the joining form.